While peering wistfully into the pedal cases at your local guitar emporium or browsing the endless pages of used stompboxes on Reverb, it often seems like the builders in the guitar effects business are engaged in something of an arms race. Every passing month brings a new crop of feature-packed units to the table, each upping the ante of sonic possibilities and function, and in many case, carrying eye-watering price tags. High-end and boutique pedals do, of course, have a significant audience, but for many players, the prospect of forking out several hundred pounds on a guitar gizmo is tough to justify. Luckily, at the other end of the price spectrum sits a vast range of more affordable toys. With this month’s rundown, we’re looking squarely at that category: the ten most popular pedals you can pick up for less than £50. These rankings are based on the average used price of each model sold over the past year on Reverb. Savvy shoppers would do well to utilise the ‘make an offer’ option found on most listings on Reverb to land the best bargain possible – and always bear in mind that you can use Reverb to sell your under-used gear to fund that next acquisition if you need to! Have you seen a pedal you need to add to your board? Head to Reverb.com to bag one for yourself! Electro-Harmonix has done a commendable job of launching new models at prices that most players can afford. Recently, the Brooklyn-based manufacturer has reissued a set of Big Muffs from different points in its history including the Op Amp Big Muff. 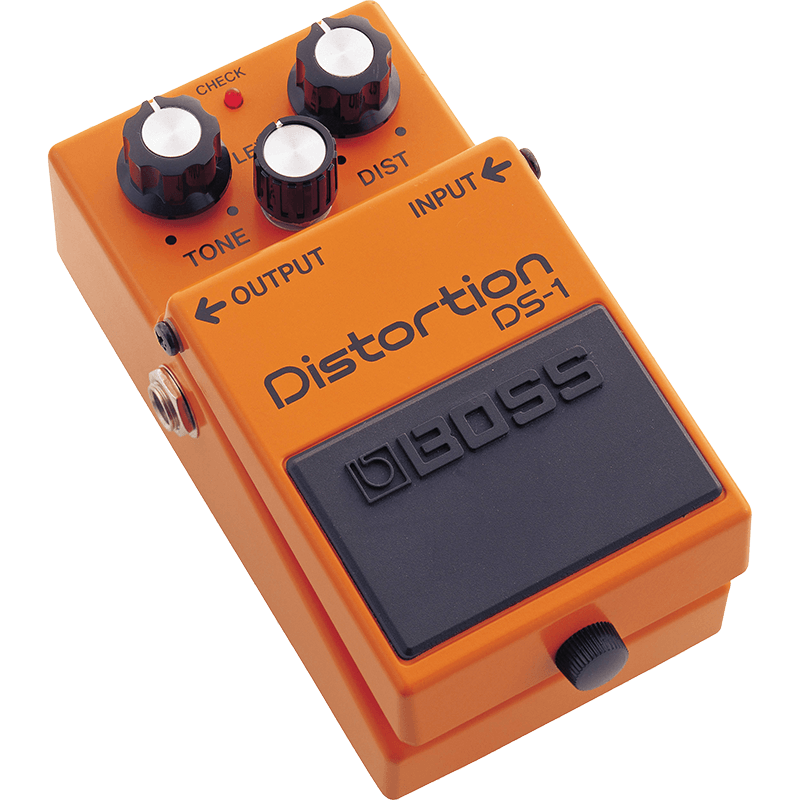 This classic circuit is known for its biting fuzz tone and is famously favoured by Billy Corgan. The PolyTune series of pedals from TC Electronic have the added advantage of being able to show the tuning status of every string at once – a real time-saver at gigs. 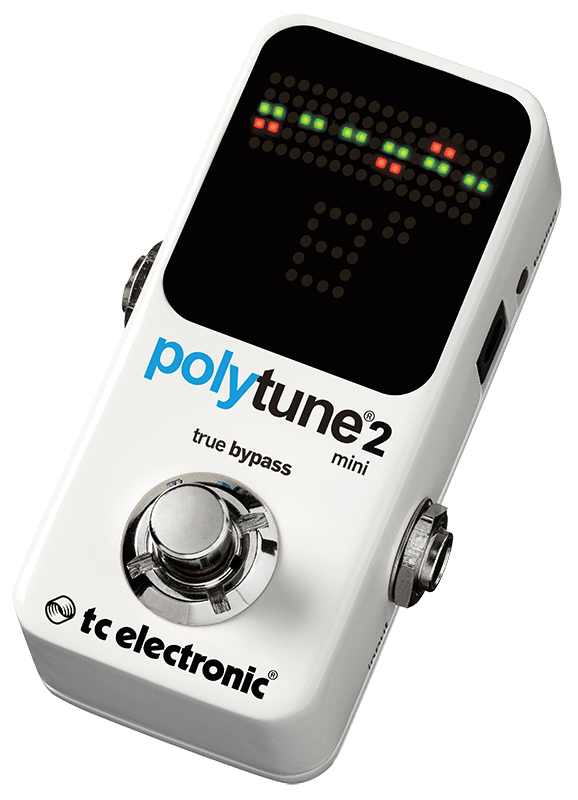 The PolyTune 2 Mini comes in a smaller-sized enclosure than the standard edition, making it a great choice for any player with limited pedalboard real estate. 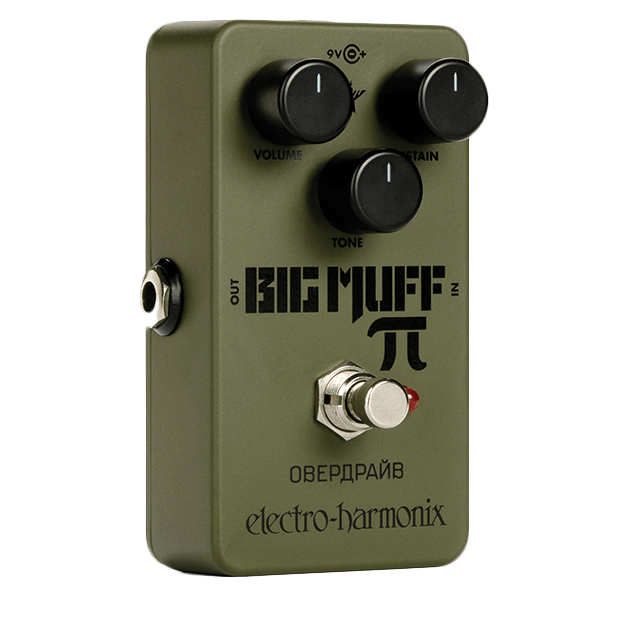 Another Muff Reissue, the Green Russian is based on an early 90s Big Muff made in Russia. 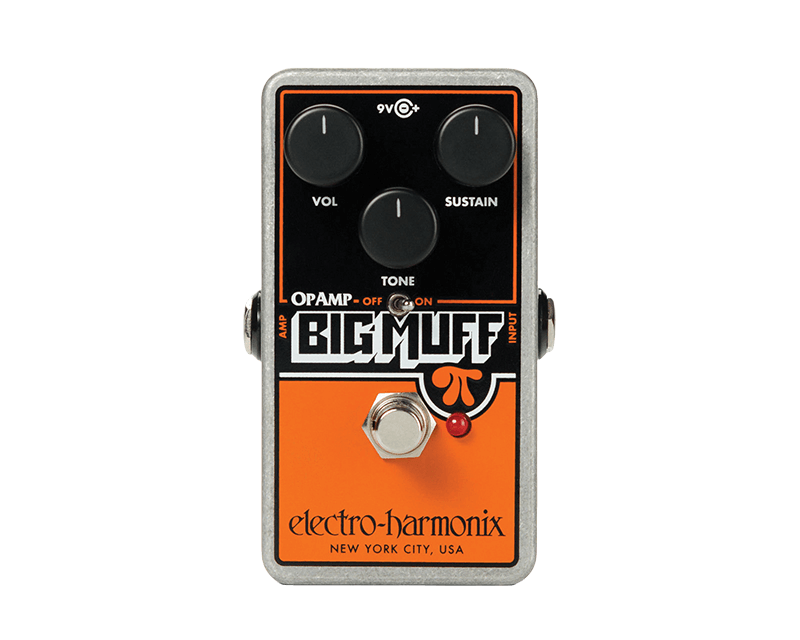 These particular Muff variants are prized for their full, bass-heavy tones and are commonly found on the boards of sludge and doom metal guitarists and bassists. 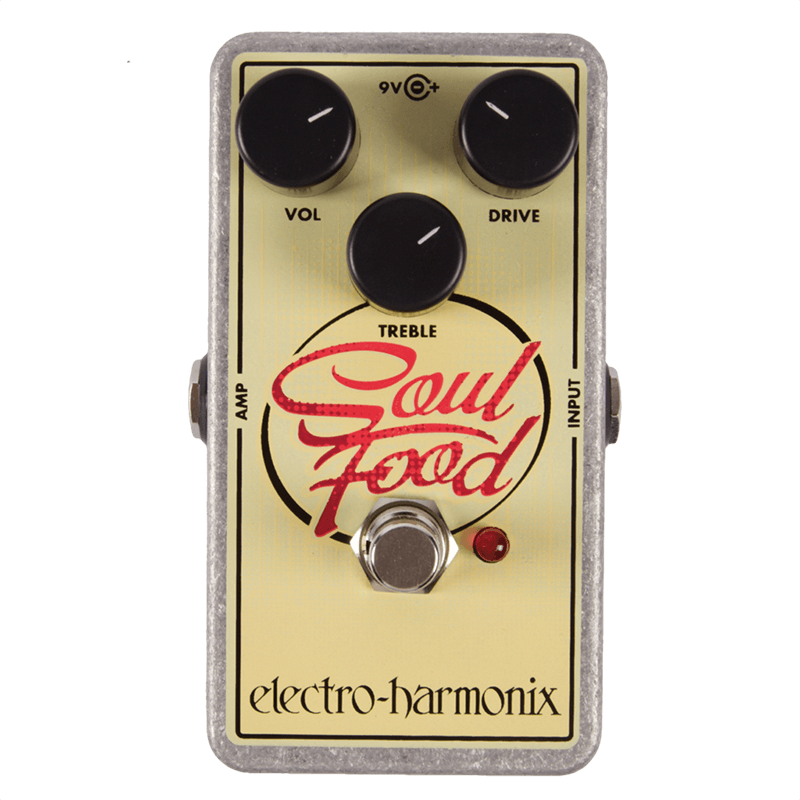 When the Soul Food came out a few years back, it was instantly the pedal that everyone wanted to audition. Based on the revolutionary – and terrifyingly expensive – Klon Centaur overdrive, while it is by no means the first pedal to attempt to emulate that famous circuit, it was the first to do it in such an affordable and readily available package. Volume pedals are an oft-overlooked (though certainly impactful) pedal genus, and Ernie Ball remains their most popular maker. 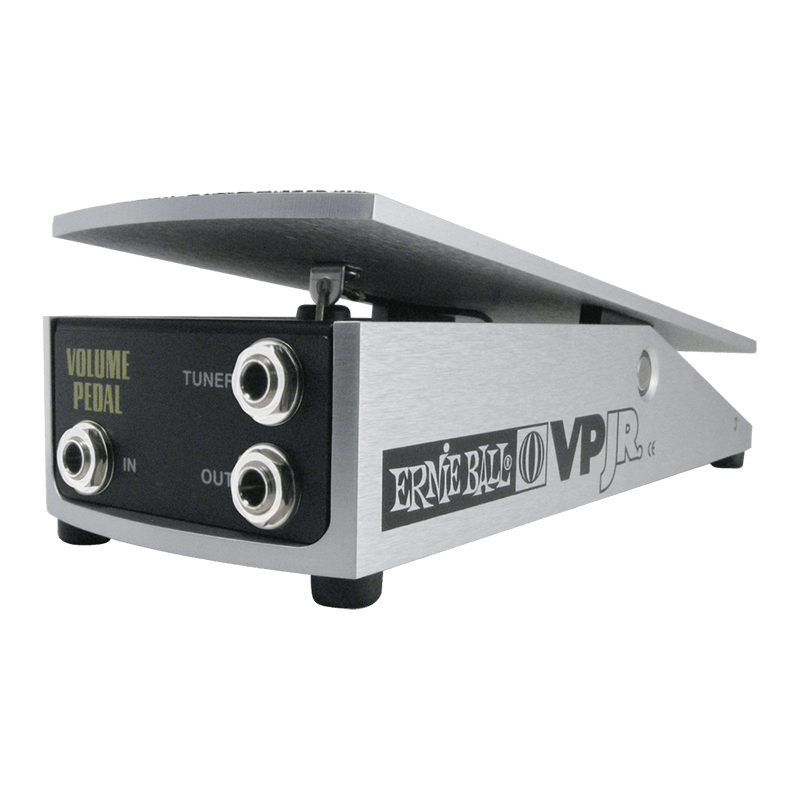 This particular volume pedal, the VP JR 250k, is designed for passive instruments such as electric guitars, earning it a top spot on this list. Earlier in this decade, the pedal market experienced what can only be described as a mini-pedal craze, with tons of different brands offering bite-sized versions of their most renowned circuits. 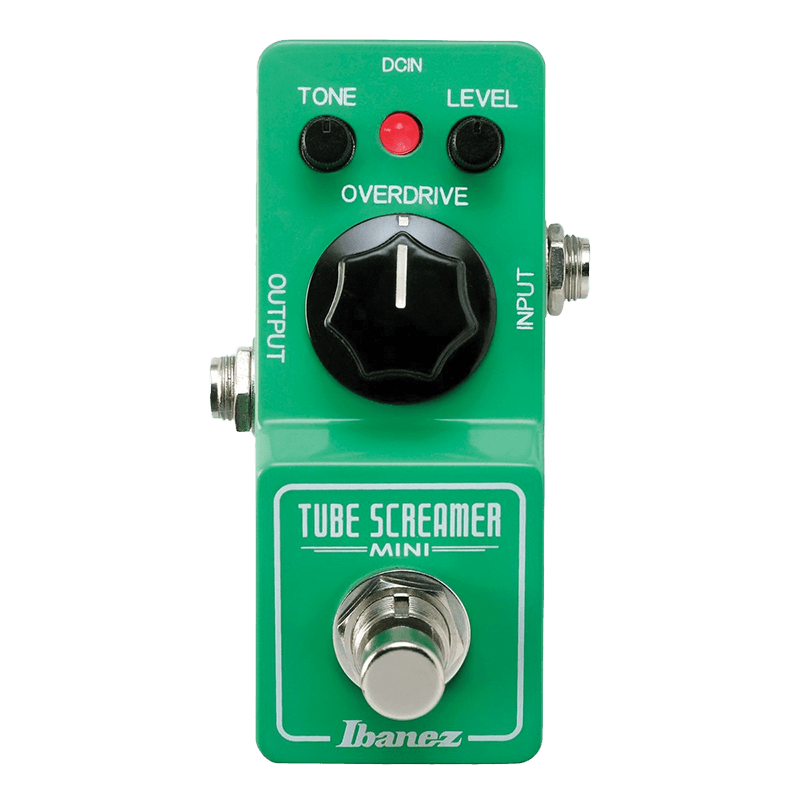 Ibanez’s first entry into the format was the Tube Screamer Mini, which crams the classic overdrive circuit of the famous TS-9 Tube Screamer into a diminutive enclosure. 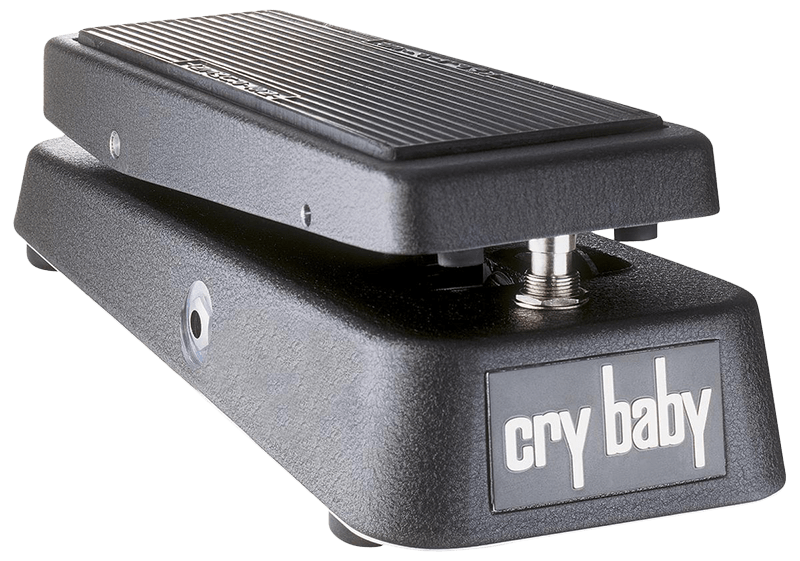 There are a lot of different wah pedals out there, and even many that fall into the Cry Baby series from Dunlop, including multiple signature models and special editions. The GCB95 is the standard entry in the line. In production for decades, there is always a decent stock of used examples to try out. 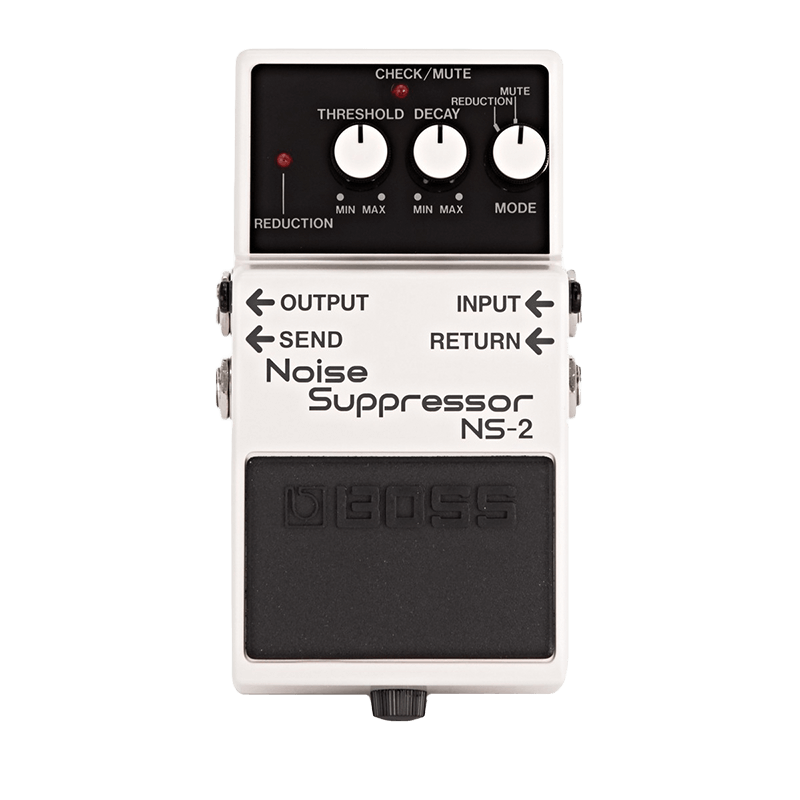 Another utility pedal, the Boss NS-2 Noise Suppressor does exactly that: suppresses noise. Whether you’re dealing with extraneous buzz or a less-than-ideal power situation, the NS-2 a reliable way to clean up your signal and clarify your tone. 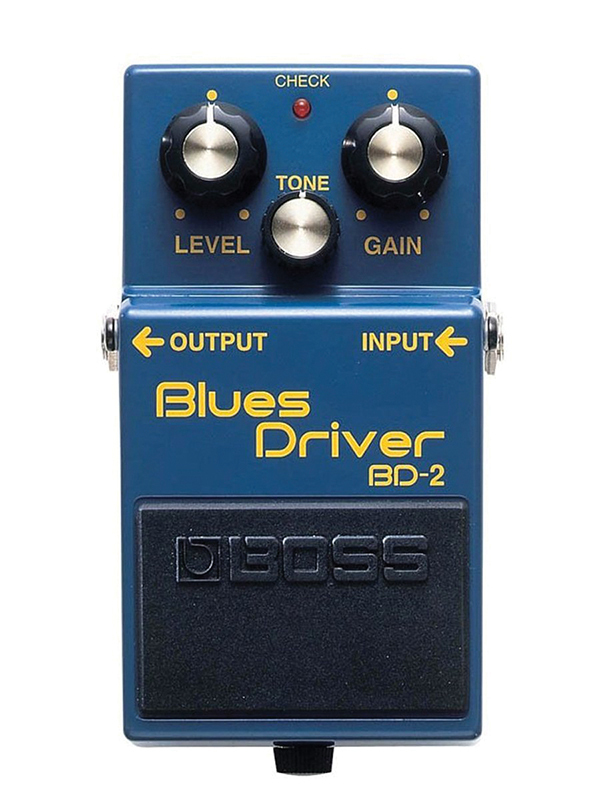 The Boss BD-2 is a straight-forward overdrive that does exactly what it says on the tin without giving your bank manager the blues, too. A decent-sounding stompbox for Texas blues flavours in its own right, this pedal is frequently modified by circuit tinkerers. It’s not uncommon to find modded examples floating around the used market.